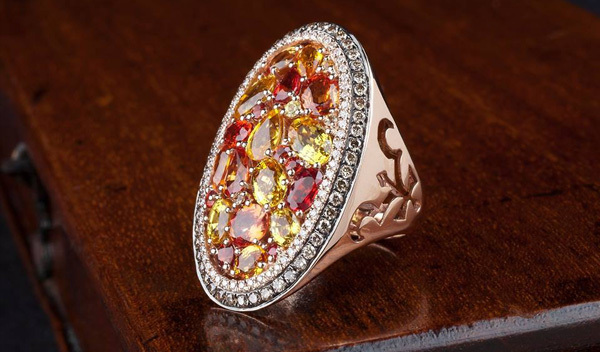 Dabakarov jewelry is a small family business based in New York. Their specialty is colored gemstone jewelry and is very reasonably priced! Be sure to check out their fun, colorful rings and earrings!